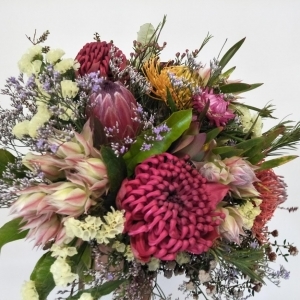 Val Sparks Florist creates floral arrangements with a variety of natives. 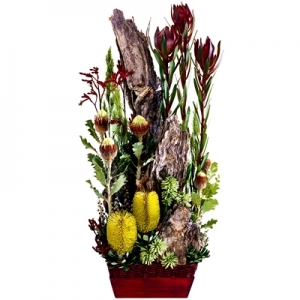 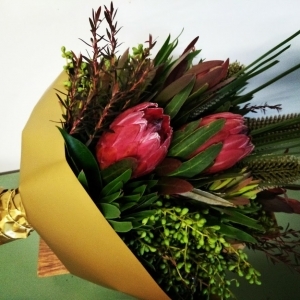 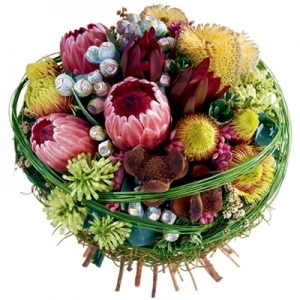 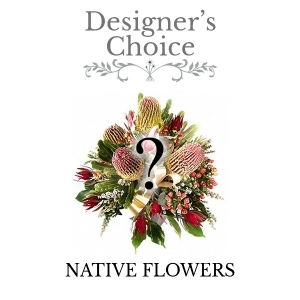 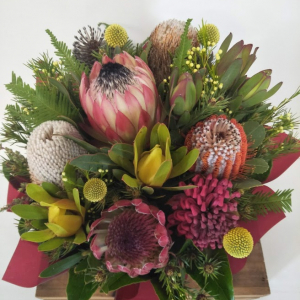 Australian native flower arrangements are long lasting. 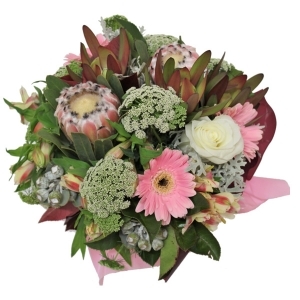 We source our natives from local growers in the Sunshine Coast area. 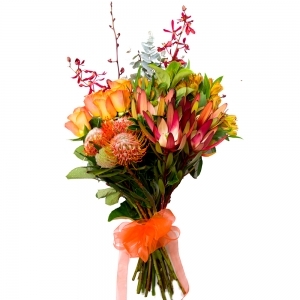 Val Sparks Florist uses quality wrapping paper and ribbons to ensure the bouquet gives an outstanding impression. 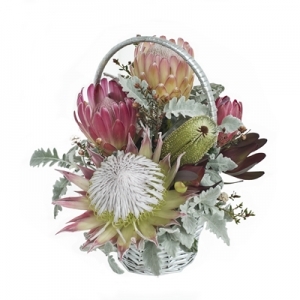 We use fresh and interesting greenery to compliment the native flowers in the bouquet. 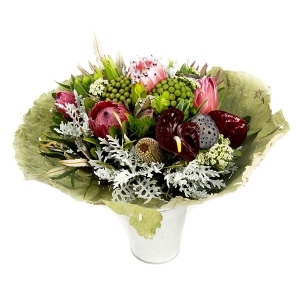 We don’t ‘bulk up’ the bouquets with cellophane.